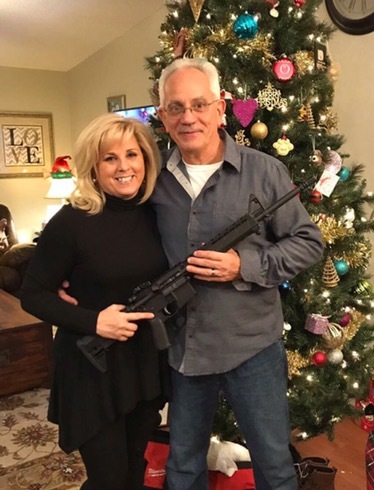 So, who got a new firearm for Christmas (or whichever holiday you celebrate in the winter)? Sound off, or post a picture. 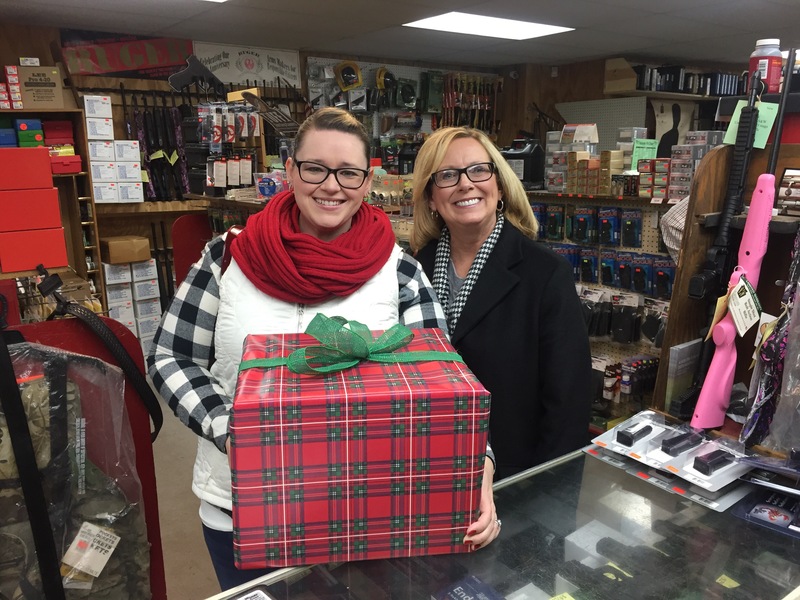 The staff at Red Ghost were thrilled to help make the holidays special for these people!! PreviousPrevious post:Merry Christmas NextNext post:Happy New Year! !